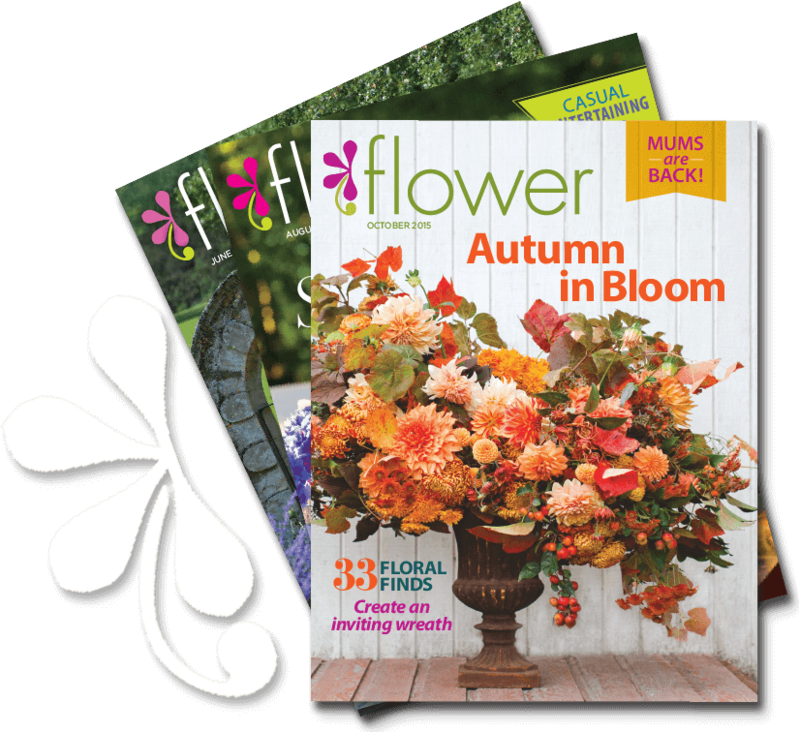 EXCLUSIVE OFFER - Enjoy a subscription at a great discount and experience what others have discovered about flower magazine. 1 Year (6 issues) $19.99 - Normally $36 (retail price) YOU SAVE 44% (Canada add $12 shipping, all other countries add $16). 2 Year (12 issues) $29.99 - Normally $72 (retail price) ***BEST DEAL You Save 58% (Canada add $24 shipping, all other countries add $32). Customer service can be reached at flower@emailcustomerservice.com or 1-877-400-3074, if you wish to cancel or have questions about your subscription.